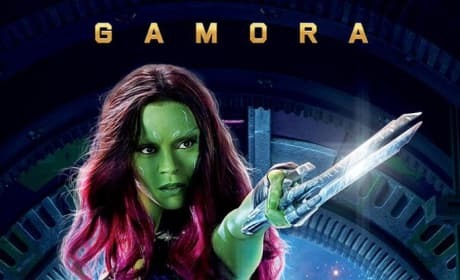 The Gamora character poster for Guardians of the Galaxy. 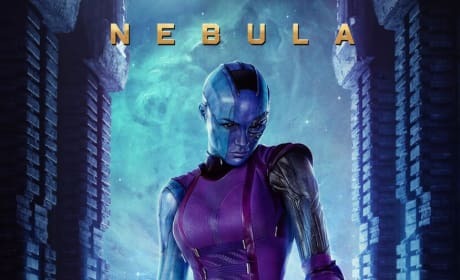 Gamora is played by Zoe Saldana. 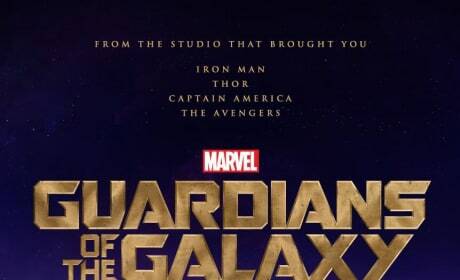 Groot gets his character poster for Guardians of the Galaxy. 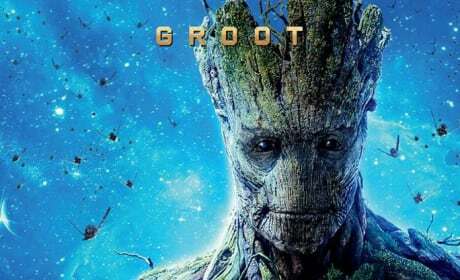 Vin Diesel voices Groot. 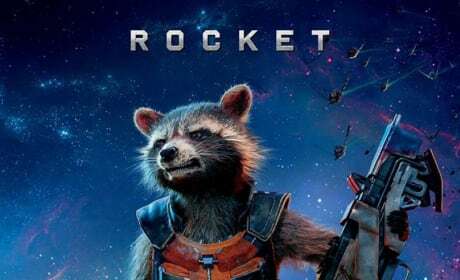 The Rocket Raccoon character poster is here. 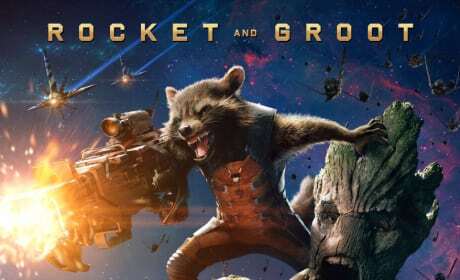 Bradley Cooper voices Rocket Raccoon. 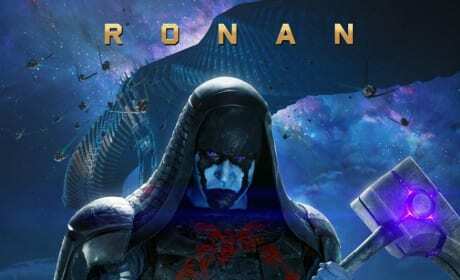 The Drax poster for Guardians of the Galaxy. 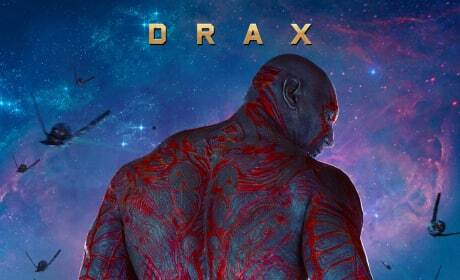 Dave Bautista is Drax. The Star Lord poster for Guardians of the Galaxy. 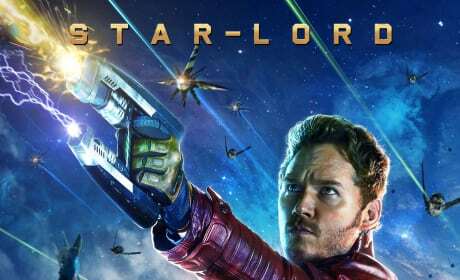 Chris Pratt is Star Lord. 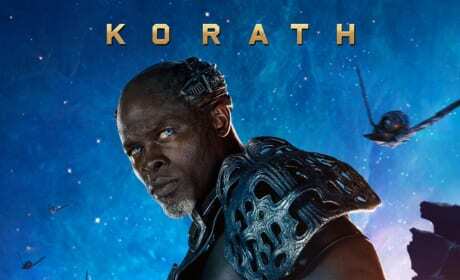 The Gaomra character poster has premiered for Guardians of the Galaxy. 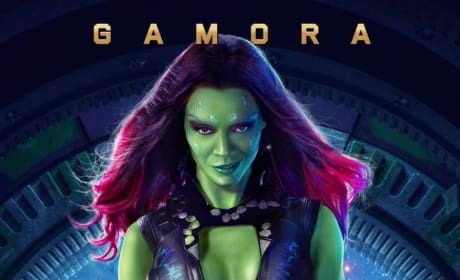 Gamora is played by Zoe Saldana. The Rocket Raccoon and Groot character poster for Guardians of the Galaxy. 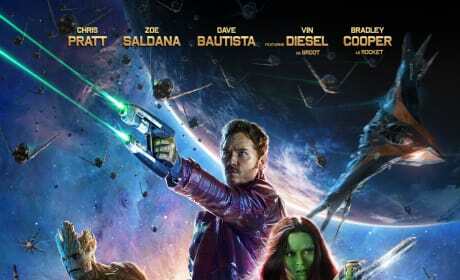 Guardians of the Galaxy hits theaters August 1. The "payoff" Guardians of the Galaxy poster. Front and center is its star, Chris Pratt. The first Guardians of the Galaxy poster. The Marvel next generation of superheroes are here.